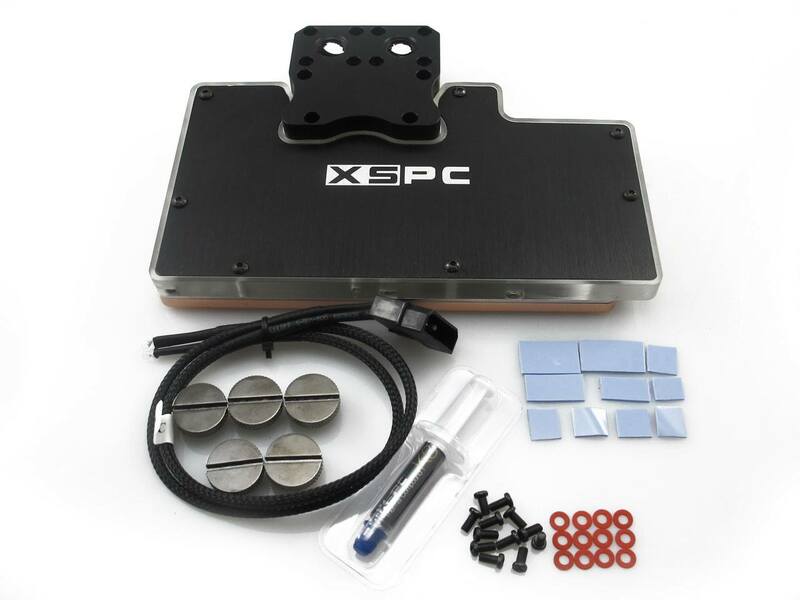 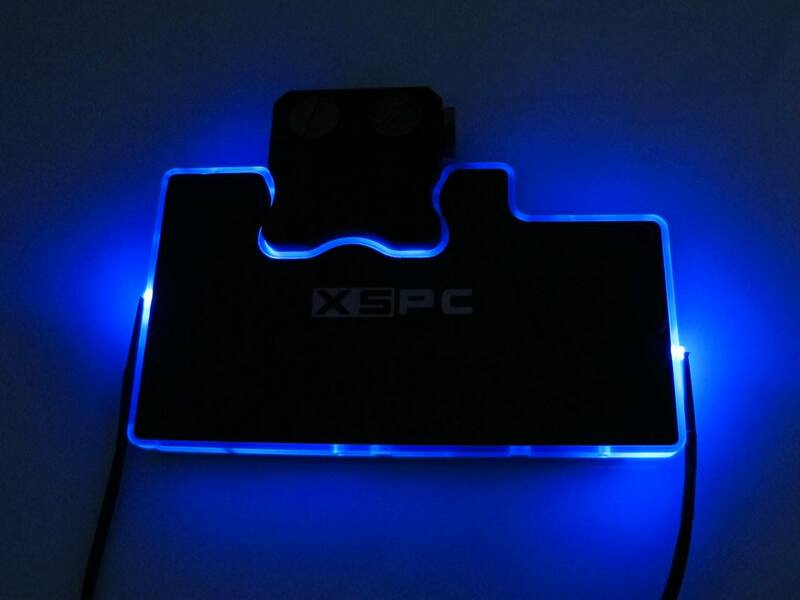 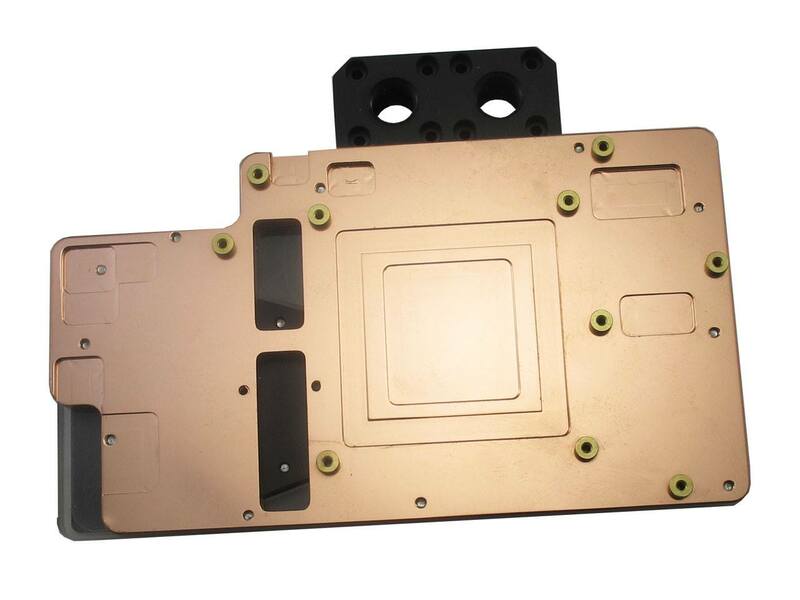 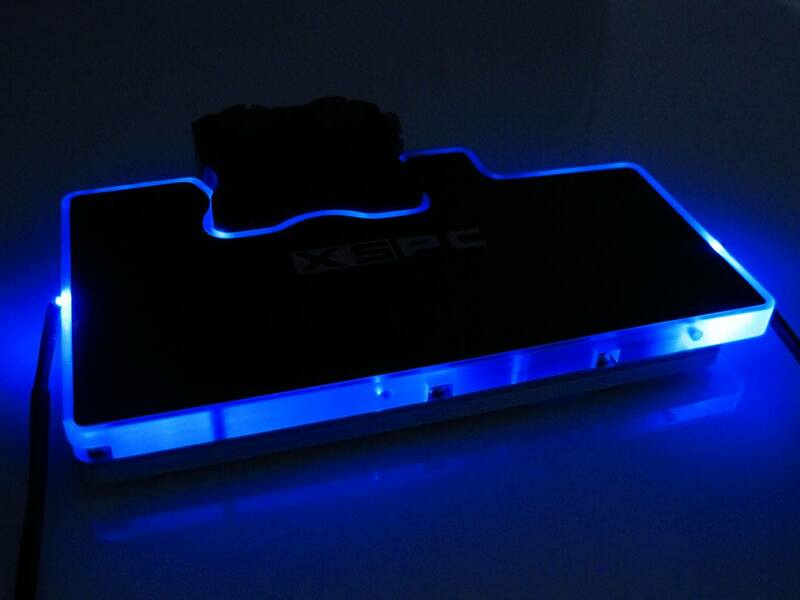 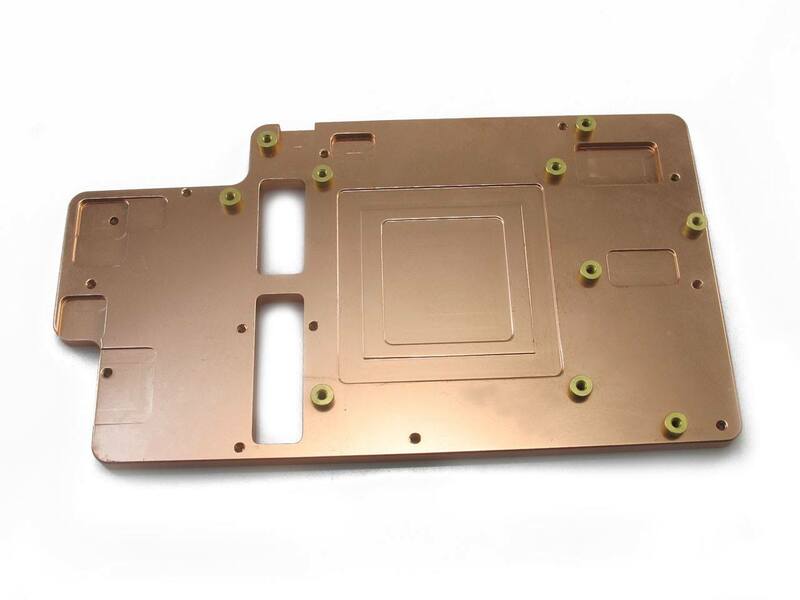 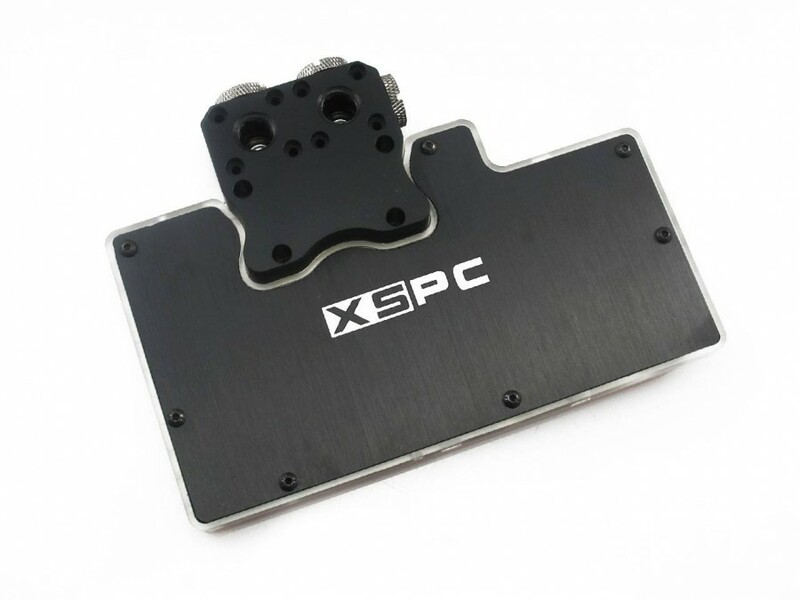 XSPC is not staying behind the competition and they also have Fury X water block in the works. 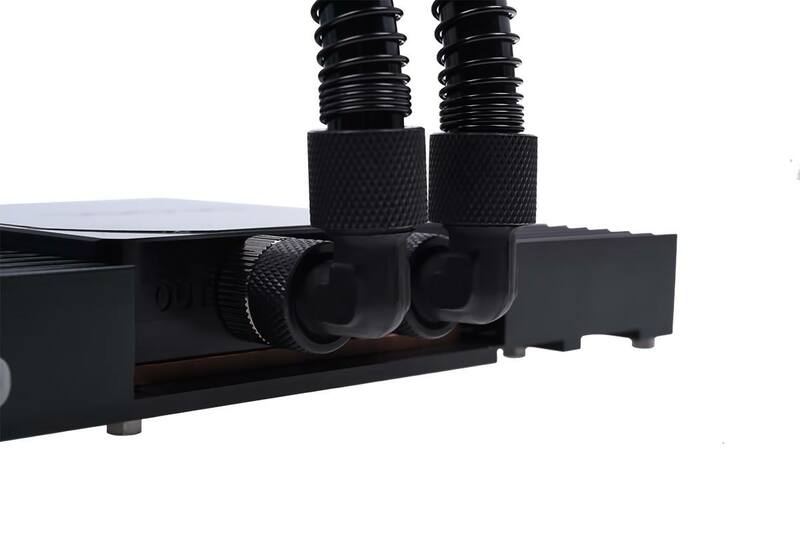 It’s a full cover block, but unlike EKWB’s this one will need 2 slots. 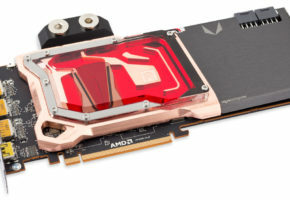 AMD announced Fury X will only be available with the reference cooler. 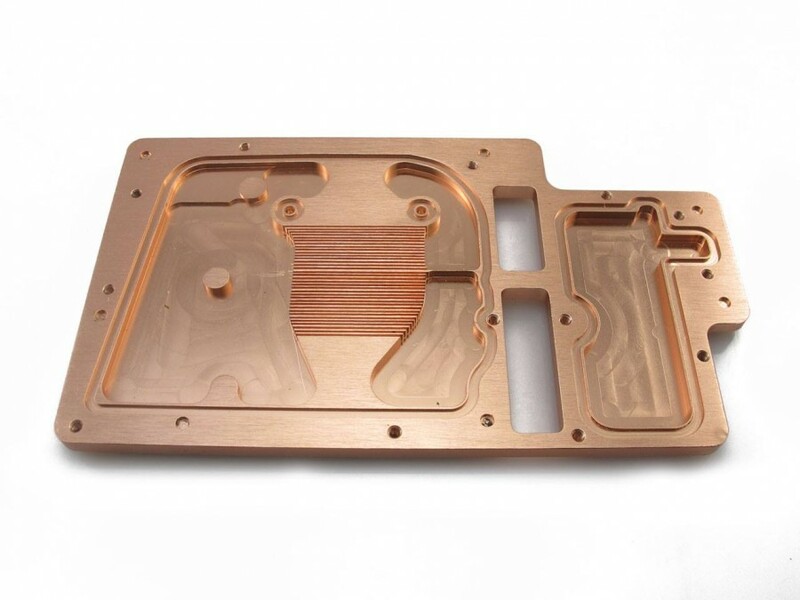 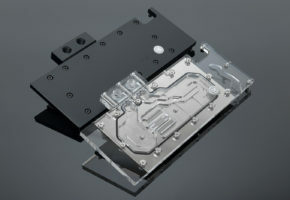 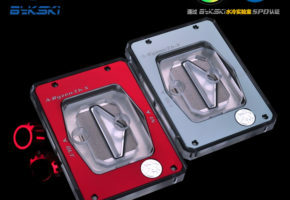 It means that for now the only customized cooling solution are the water blocks. 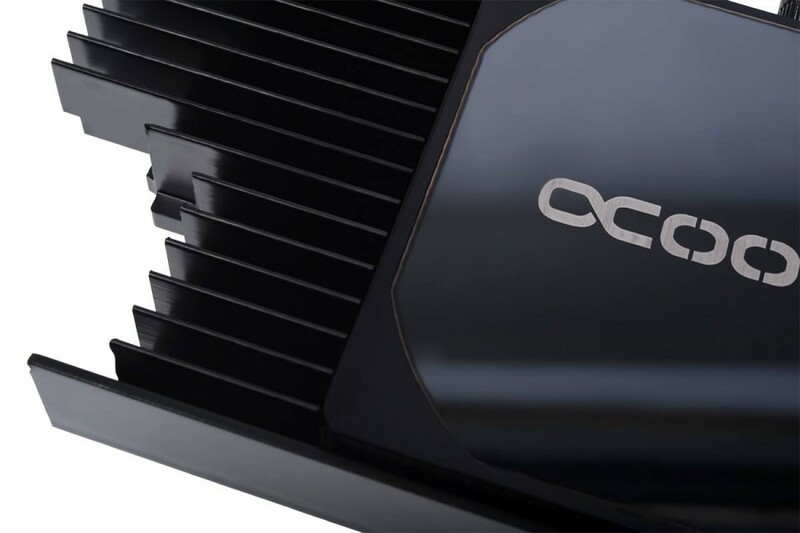 Maybe when Fury non-X launches, we will see Fiji coolers sold separately for Fury X too. It’s worth nothing that due to much larger dissipation area of the GPU/HBM on interposer, the AIO coolers already available on the market may or may not be compatible with the Fury. 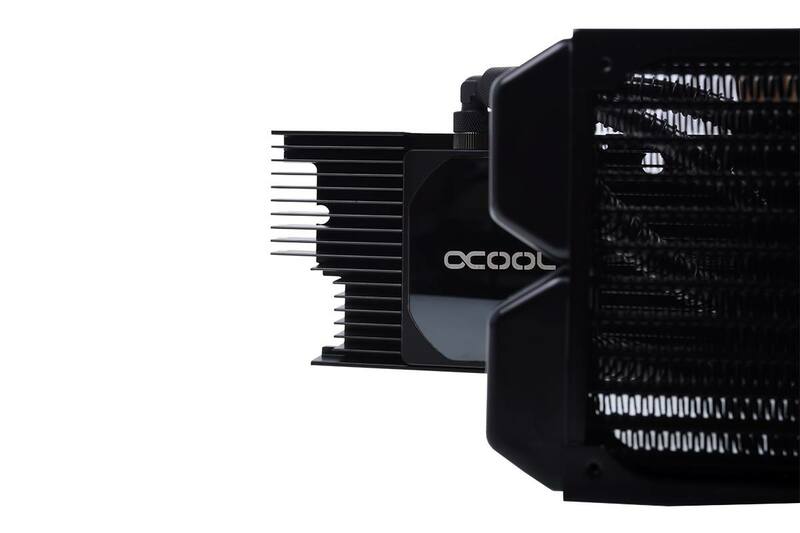 Meanwhile, Alphacool is teasing its new AIO cooler for graphics cards, it looks much beefier than normal solutions. 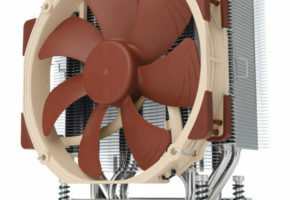 I just wonder how many cards will be supported, the block is quite large, but maybe those heat sinks are removable? 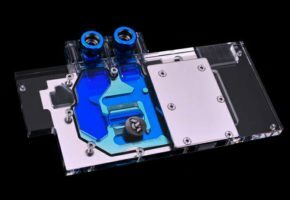 According to AlphaCool completely new type of pump will be implemented. 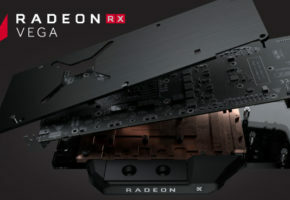 Cannot wait to see how it performs.